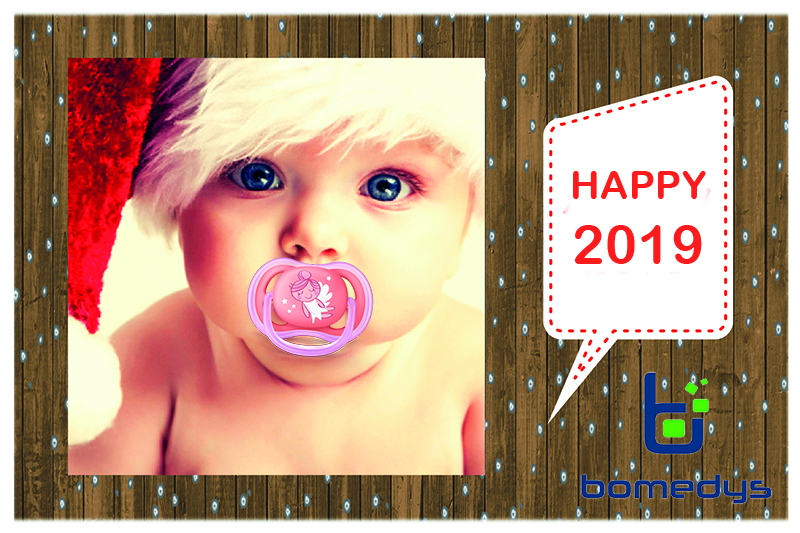 As a result of our winter holidays, Bomedys will be closed from 24/12/2018 until 02/01/2019. In order to be able to guarantee that our employees can process and send your orders on time, we would like to propose 13/12/2018 as last order date. Ordering can be done via e-mail info@bomedys.be, telephone 09/259 10 50, fax 09/259 20 30 or our B2B. Thursday 03/01/2019 we go back to work with fully charged batteries.